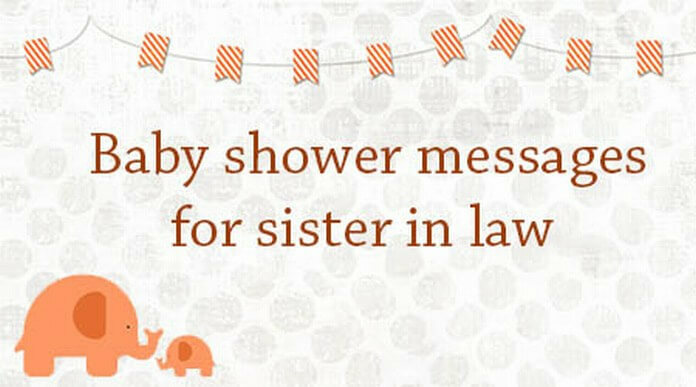 The guests who arrive at the baby shower greet the mother with their sweet baby shower message and blessings for the mother to be and the unborn twins. 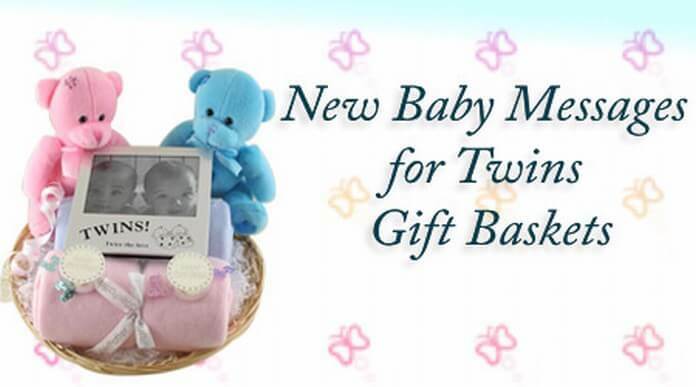 The greetings can also be given through cards to make the wish more special and beautiful for the mother to cherish. 1). 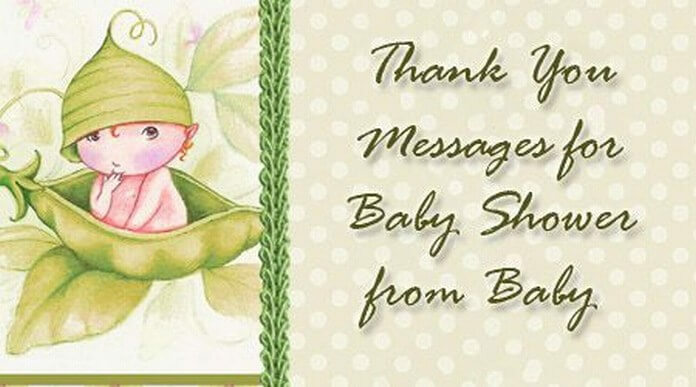 Through this text, I send you love and best greetings for the baby shower held for you. I pray that I go well and you both enjoy a lot. 2). 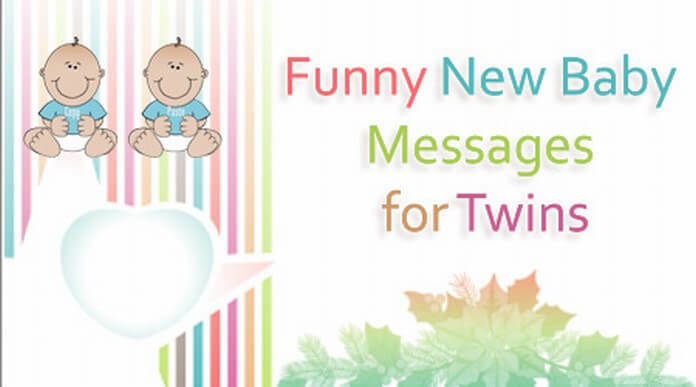 Dear twins, heartiest greetings for the baby shower event. I hope you love the wishes and I have also sent gifts for you. 3). 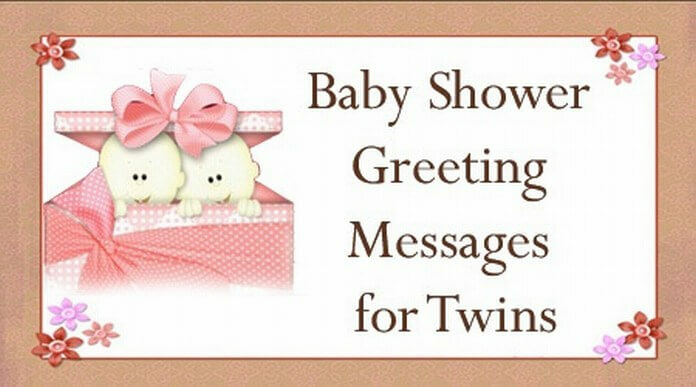 Lovely twins, heartfelt greetings for an auspicious baby shower occasion. Though I couldn’t attend the ceremony, I send my love and wishes through this text. 4). 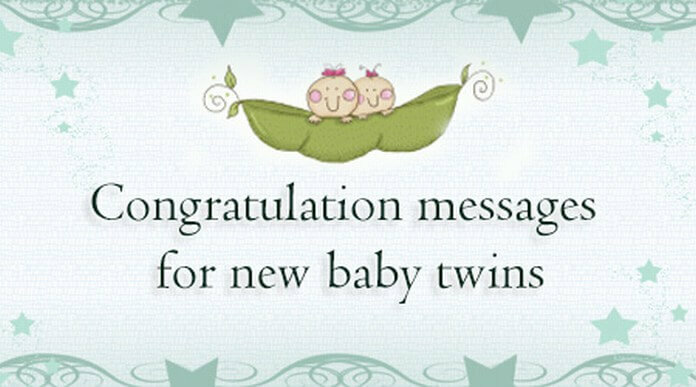 Dearest twins, lovely greetings for the beautiful organized baby shower event. The ceremony was a splendid one and I hope you both enjoyed. 5). Twins, your aunt sends love and good greetings for a wonderful baby shower occasion. I have also sent gifts for you both along with it.